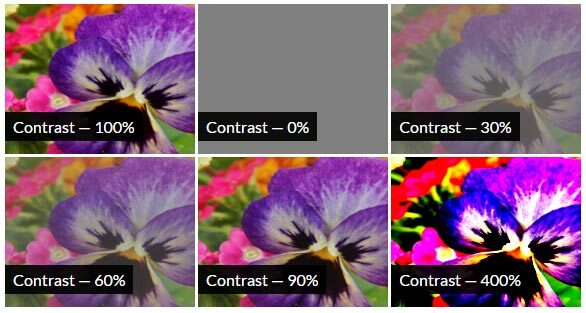 Unless you want to manipulate the pixels in the original image, CSS filters provide an easy way out. Let's begin this tutorial with a brief discussion of all available filters. 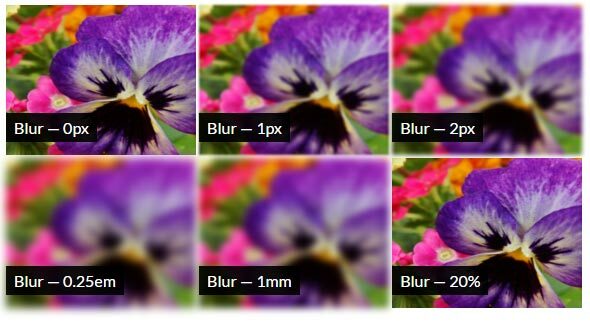 The blur() filter does not accept negative values. This filter does not accept any negative values either. The first two length values are required, and they set the horizontal and vertical shadow offset. The third <blur-radius> value is optional. A bigger value will create a lighter shadow. The demo below shows this filter in action. If you hover over the penguin, the color of the shadow will change from orange to red. The opacity filter applies transparency to input image. 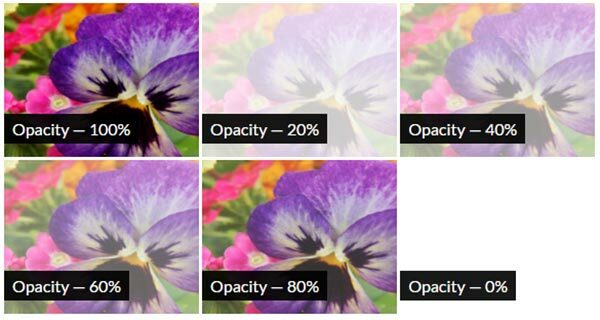 A value of 0% implies you want 0% opacity, which results in complete transparency. 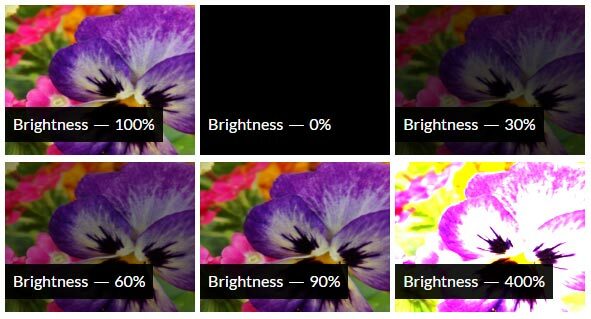 Similarly, a 100% value results in a completely opaque image. 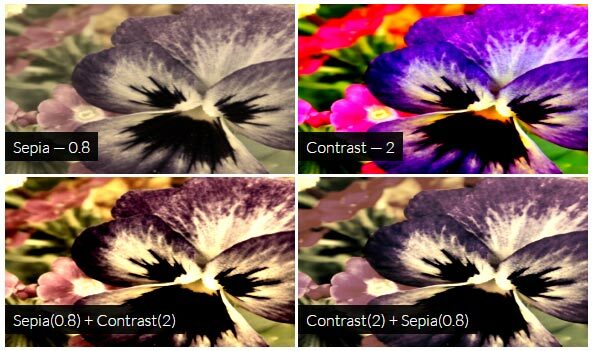 When you use multiple filters together, the first filter function in the list is applied on the original image. Subsequent filters are applied to the output of the previous filters. This demo shows two other filter combinations in action. 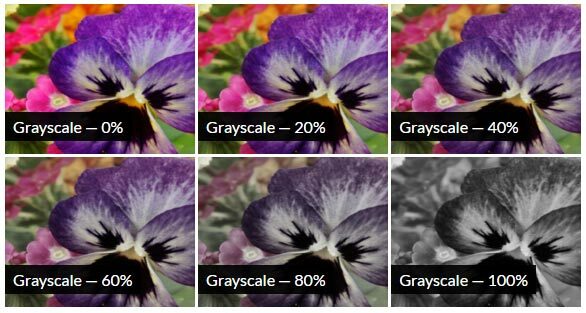 In some special circumstances, the order of filters can produce completely different results. 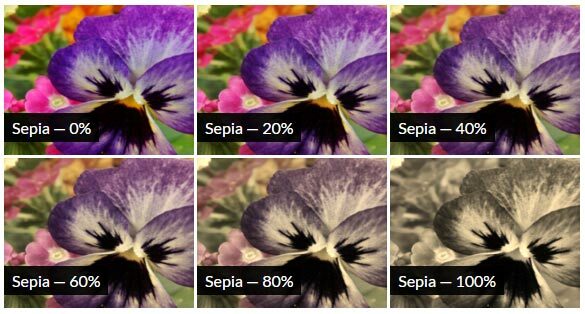 For instance, using sepia() after grayscale() will produce a sepia output, and using grayscale() after sepia() will result in a grayscale output. 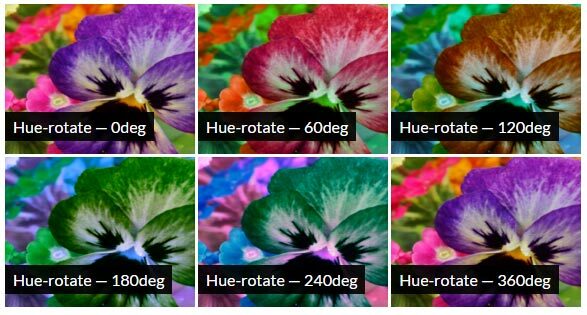 I am using the hue-rotate() and brightness() filter together to create the illusion of day and night. The original image itself has an orange hue. For up to 20% of the animation, I increase the brightness gradually and keep the hue-rotation at zero. This creates the effect of a sunny day. By the time the animation ends, I rotate the hue by 180 degrees. This results in a blue hue. Combining this with very low brightness creates the effect of night. Besides the 11 filters we discussed above, there is also a custom() filter. It allows you to create completely different kinds of effects using shaders. There are a few issues with custom() filters which have halted their development. 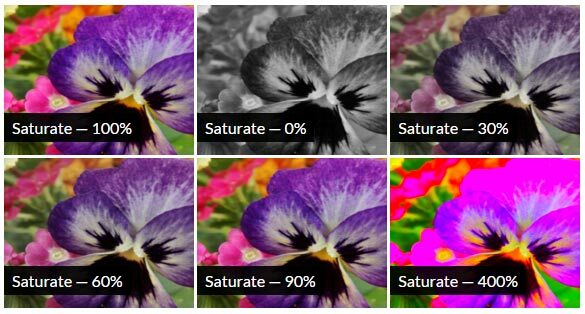 Adobe is working actively to come up with solutions to problems that crop up when using custom() filters. Hopefully, they will soon be available for developers to use in their projects. Now, let's get back on track. Filters are applied on all the parts of the target element, including any text, background, and borders. 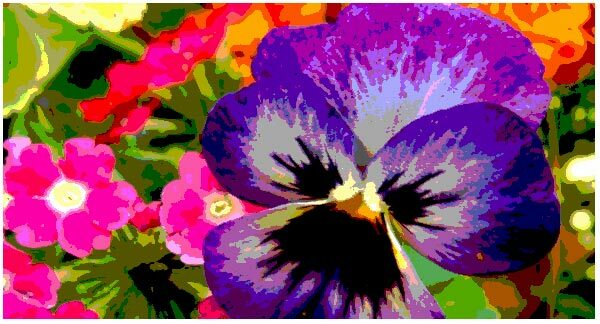 Here is a basic demo for you to try out a combination of filters on various images. 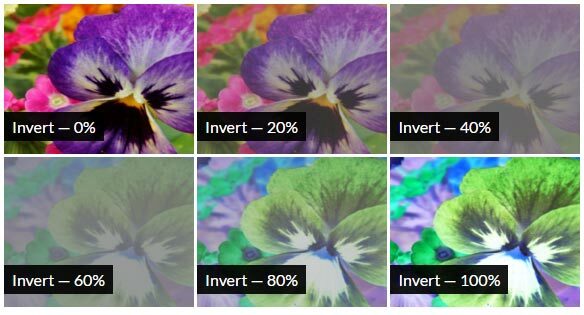 As you saw in the last two sections, CSS filters can completely change the images they are applied to. However, sometimes that's not enough. In the next part of this series, I will discuss how to use blend modes to edit images.